Although dental sealants are often associated with pediatric dentistry, they can be a beneficial option for adults as well. A dental sealant is a protective, plastic film that helps prevent tooth decay. Even with at home oral health care, there are areas of the mouth that can be difficult to reach, making it tough to properly clean. Our dentist can determine whether dental sealants are a viable option in helping give you extra protection from tooth decay. Our goal is to make every one of your dental visits as comfortable as possible. Applying dental sealants is a quick procedure, which offers substantial benefits. According to the American Dental Association, adult sealants are an effective solution to cavity prevention and in preventing the progression of an early non-cavitated tooth lesion. With proper at home care and regular professional cleanings, dental sealants can last up to 10 years while effectively preventing tooth decay. Contact our office for more information about dental sealants and to schedule a cleaning with our dentist. A smile comprises 60% of the weight of the face, creating an immediate, subconscious, visual impact on people you meet. Contact our office to learn about the dental services we offer. Did you know that taking care of your teeth can impact heart health by reducing your chances of having a heart attack or a stroke by 50%? Contact our office for more information. 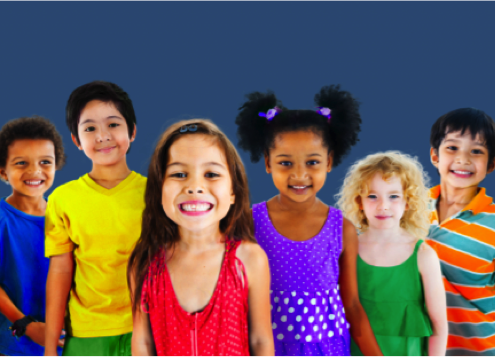 Celebrate National Children’s Dental Health Month with Us! February is National Children’s Dental Health Month! Developing good oral hygiene habits and regular dental check-ups can be the start of a lifetime of healthy teeth and gums for children. According to the National Institutes of Health, tooth decay is the most common chronic childhood disease. It is 5 times more common than asthma and 7 times more common than hay fever. Each year, dental-related illnesses result in children missing more than 51 million hours of school. When dental diseases in children are left untreated, the pain and suffering can result in problems with eating, speaking and distract attention away from learning. We have the experience and qualifications to care for your child’s teeth, gums and mouth throughout various stages of childhood. With regular check-ups and cleanings, we can ensure healthy and happy smiles. It is recommended for all patients to schedule a routine six-month check-up exam. 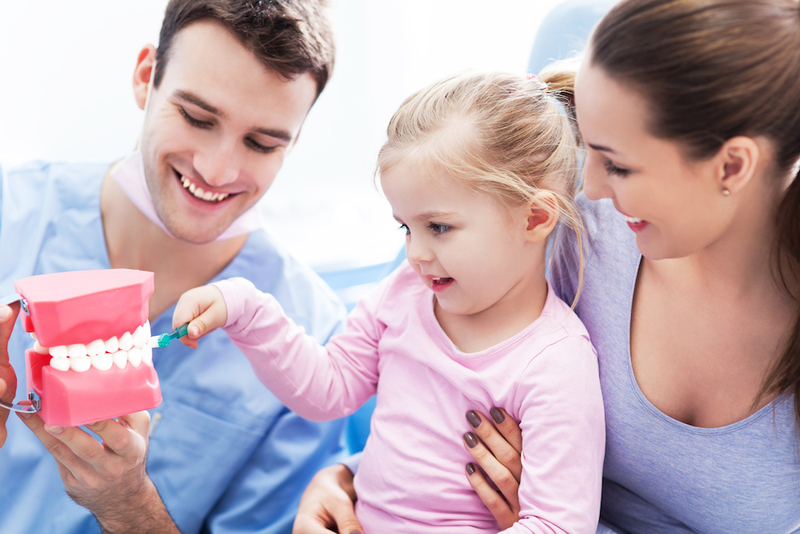 Our dentist will screen your child’s mouth for tooth decay and gum disease. During your child’s dental cleaning, we will gently remove any buildup of plaque or tartar. To help your child maintain his or her healthy mouth, we may also recommend sealants and fluoride treatments. Please contact our office to schedule your child’s next dental appointment. Proper at-home dental care and regular preventive dental visits can help you save money! See below for interesting information comparing the costs of dental care and see how the average person’s at-home care differs from the American Dental Association recommendations. Please contact us to schedule your next dental visit. Can Exercise Damage Your Teeth? Decreased Saliva Flow: Breathing heavily through the mouth during exercise can result in a reduction in saliva and cause the mouth to dry out. Saliva is filled with minerals that work to fight bacteria, protect tooth enamel, and prevent decay. To prevent decay caused by a dry mouth, learn to breathe through the nose during exercise and hydrate with water before, during, and after your workout. You can also brush your teeth before you exercise to reduce the presence of bacteria and plaque. Jaw Clenching: Athletes often clench their jaw when straining to lift weights. This pressure can result in wear and even cracked teeth. To protect teeth from the effects of clenching, consider using a mouthguard. These can be purchased at most drugstores or sporting goods stores or our dentist can make a custom fitted mouthguard for you. Consuming Sports Drinks: Studies have shown that sugary sports drinks are up to 30 times more erosive to the teeth than water. The citric acid they contain can soften the tooth enamel so much that even brushing can cause tooth damage. Taking frequent, small sips of sugary liquids increases the chance of tooth decay. Avoiding the use of sports drinks and hydrating with water instead can prevent these negative effects. If you feel you must use sports drinks, don’t drink small amounts over an extended period of time, rinse your mouth with water afterwards, and avoid brushing immediately after consuming. Contact our office to schedule your next preventive dental appointment. Contact us for a consultation or share this email with a friend who needs a reminder to make time for his or herself. Did you know that x-rays can help us detect bone loss and infections? Read below for more important information about x-rays. Please contact us to schedule your next dental visit. 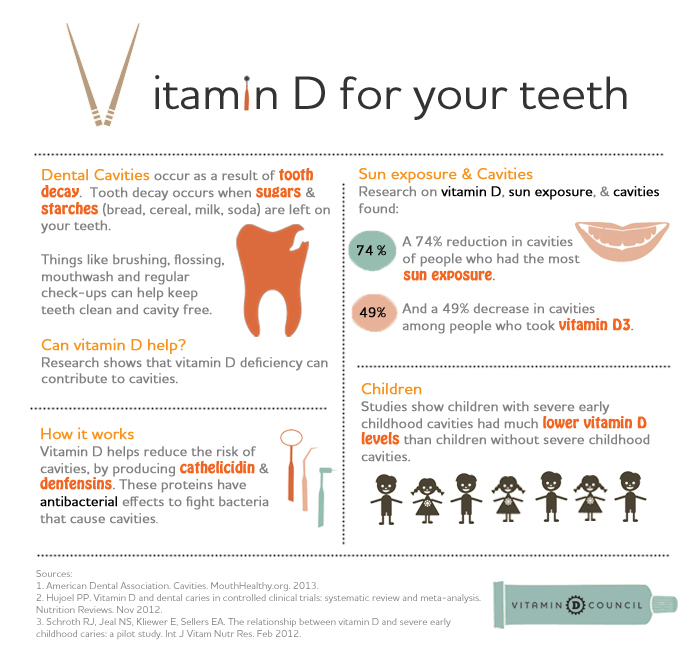 Did you know that Vitamin D is important in preventing tooth decay? Find out more below. Contact our Cooper City dentist for more information on how to keep your teeth healthy. It’s difficult for us to imagine a world without quality dental care, but it exists. Throughout the world, losing teeth is still seen as a natural consequence of aging. Those in developing countries have never felt the confidence that a healthy smile can bring; instead they may feel embarrassment while smiling and pain when eating. In the United States, we have the greatest access to preventive and restorative oral health care. It is not uncommon for American seniors to have their natural teeth, thanks to modern dentistry. This Thanksgiving, we would like to take a moment to be grateful for the opportunity to offer high-quality, convenient dental care to you. It’s a privilege to care for your family’s smile.